Some offers you can’t refuse! 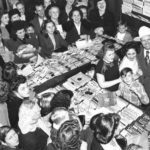 We’re currently working on several new releases so we need to make room in storage. Lucky you! 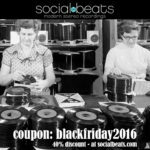 Discounts up to 50% on some classic Social Beats releases. Have a peek (and listen) and see if there’s anything you like to complete your collection. 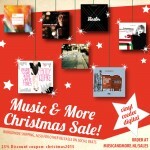 Check out our ‘Super Sales’ but remember that’s not all, store wide there’s sales and discounts. And if you think of a package that’s not there yet, feel free to contact us. We will look into it and probably come up with some good personalized offer! While you’re at it, you could do us a great favor by subscribing to our YouTube channel as we need some more subscribers to be able to take full advantage of all YouTube options. Besides that, you can easily make your own playlists containing your favorite Social Beats tunes or add those to your favorite playlists. 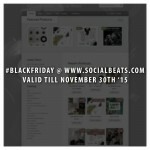 Now it the time to complete your Social Beats collection since we’re givin’ away discount coupons. Use ‘blackfriday2016’ during checkout and you’ll get an amazing 40% off. This offer is only valid till November 28th 2016 so get it while you still can! 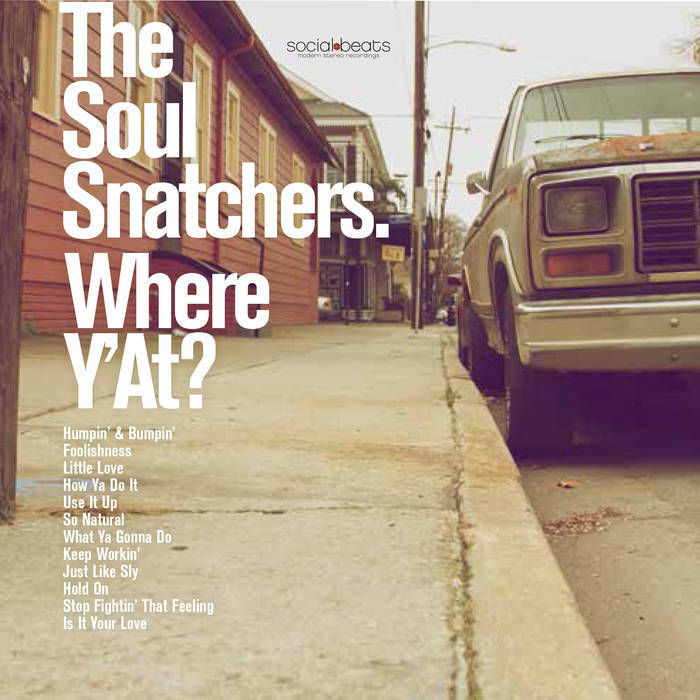 New Soul Snatchers album is out now! – Where Y’At? Mighty nice work from The Soul Snatchers – a Dutch group, but one who’ve got a deep funk sound that matches a lot of combos in the American underground in recent years! 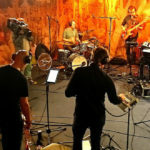 These guys start with a very old school approach to the groove – a sound steeped in older modes of Memphis and Muscle Shoals – with all the burning organ lines, funky guitar, and soulful horns that reference might imply – and vocals are in English throughout, sung by a male singer with a surprisingly strong, raspy sound that comes across better than we remember from the group’s last record! Easily their best material so far – with titles that include “Keep Workin”, “Just Like Sly”, “Stop Fightin”, “Use It Up”, “Little Love”, “Foolishness”, and “Humpin & Bumpin”. The album is available in all possible formats: cd, digital and as a vinyl LP including a download code. Check the options and place your order, time to get funky! Pre-order the new Soul Snatchers album – Where Y’At? It took a while and we’ve all been waiting for it but now it’s about to happen: the Soul Snatchers third album is finally on it’s way. As we speak the albums are being pressed, on cd as well as on vinyl. The release date is set for March 3rd 2016 so hopefully everything will be ready. Whatever happens… the album will be ready digitally. You can even pre-order the album right now and get access to two brand new songs, that way you’ll be one of the first to get hold of the new album. So feel free to check out their bandcamp page and check out the new songs. If you like what you hear, don’t forget to tell your friends ? The album will also be available in this shop when it is released. 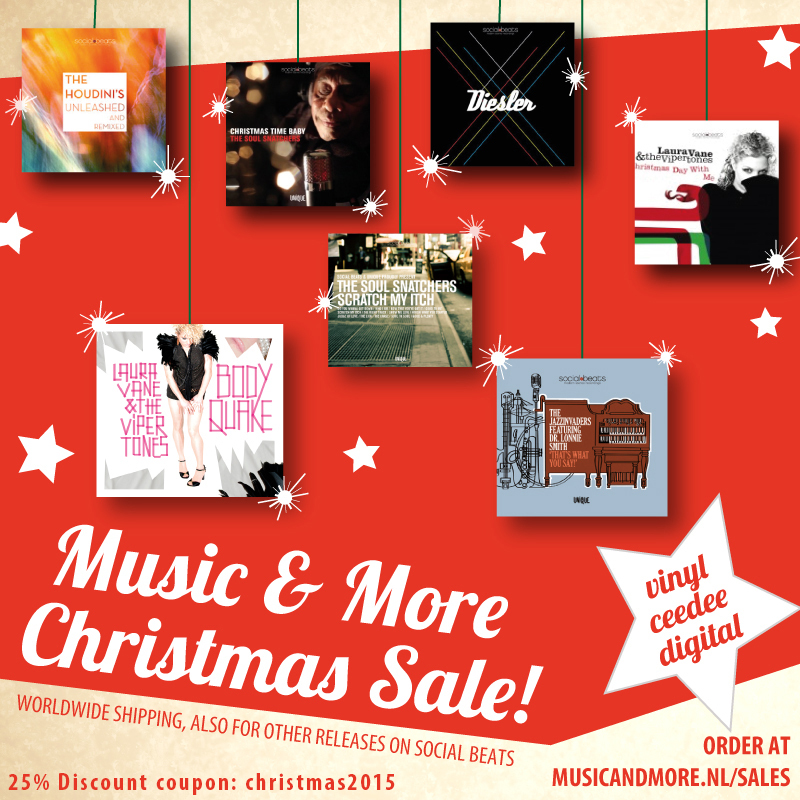 Time for another treat: if you order now and apply the coupon code “christmas2015” you’ll get a 25% product discount. No limits! So hurry and go get yourself some great music 😉 Feel free to share this message with all your friends. 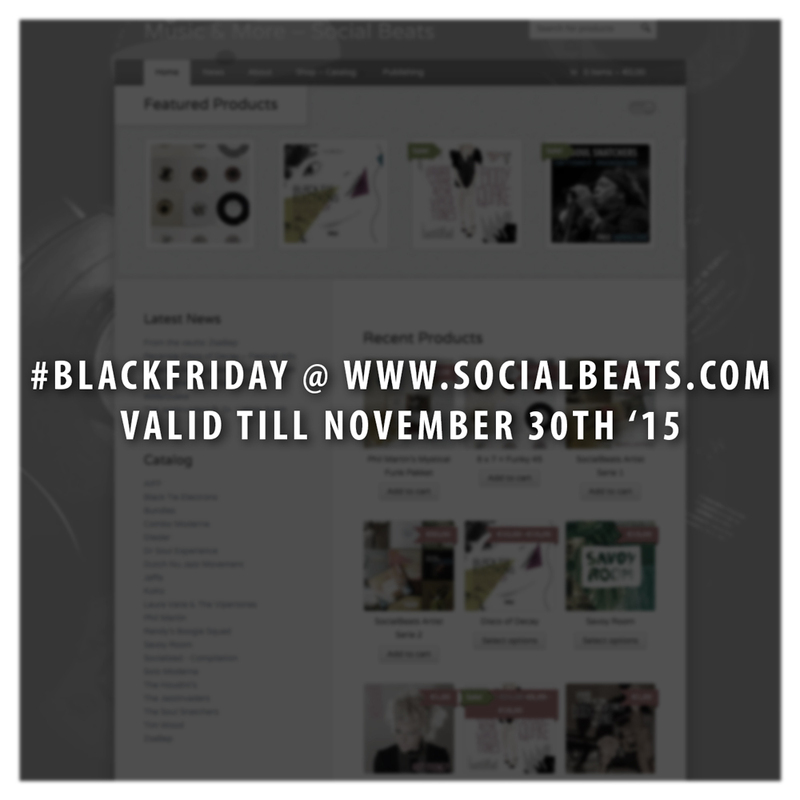 Now it the time to get your Social Beats copies because we’re givin’ away coupons. Use ‘blackfriday’ during checkout and you’ll get 25% off. This offer is only valid till November 30th 2015 so get it while you still can. When diggin’ the vaults we stumbled upon recordings of one of our earlier projects called ‘ZsaBep’. 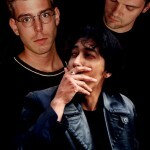 The group (well more studio project to be honest) was formed in 1999 and produced two EP’s. One was used as a demo but ‘officially’ released. The other one was never presented to the outside world… till now. So we added these recordings to the shop. If you like electronic sample pop music you should definitely check out this group with is still sounding fresh today. Since there aren’t any hardcopies left, the tracks are only available as digital download via the Bandcamp player. Phil Martin was responsible for the recordings, drums, samples and production. Ton van der Kolk took care of the bass parts and Ron Smith played guitar and sang. De jaren tachtig vieren op muzikaal gebied momenteel hoogtij. 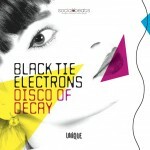 Eén van de Nederlandse aanvullingen in dit genre is de uit Dordrecht afkomstige electropopband Black Tie Electrons. 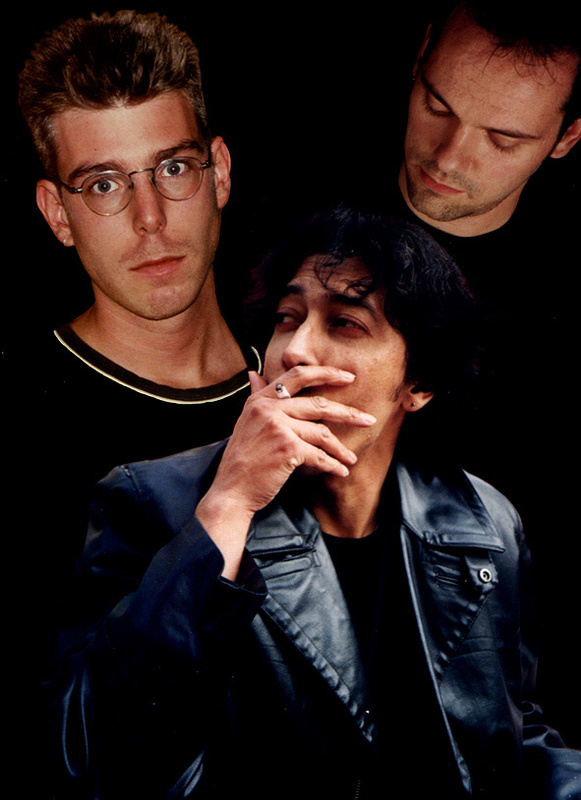 Het duo bestaat uit drummer/producer Phil Martin en zanger/gitarist Otto van Gemert die beiden hun sporen al in andere bands hebben verdiend. 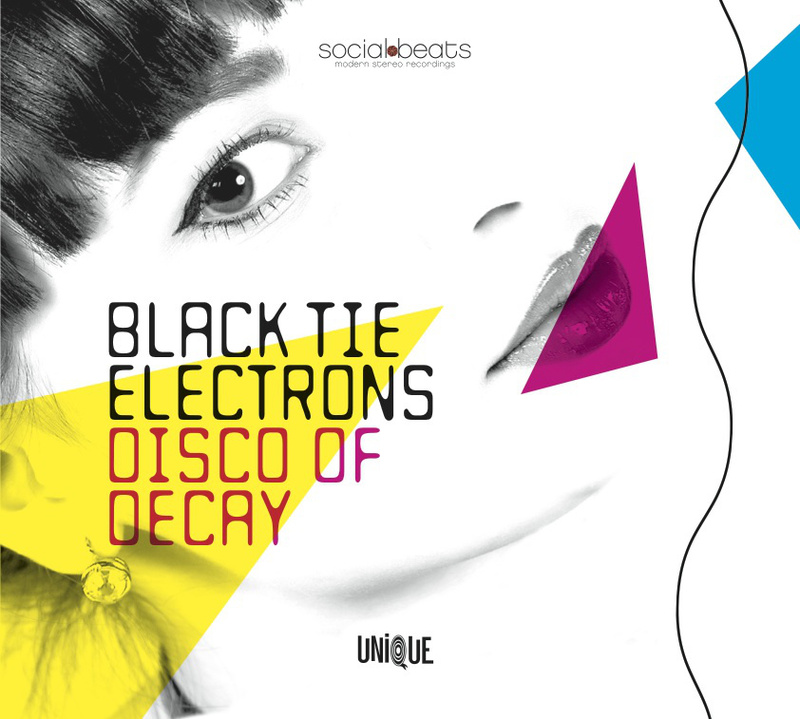 Disco Of Decay is het debuutalbum van de band.